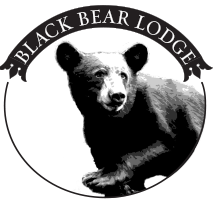 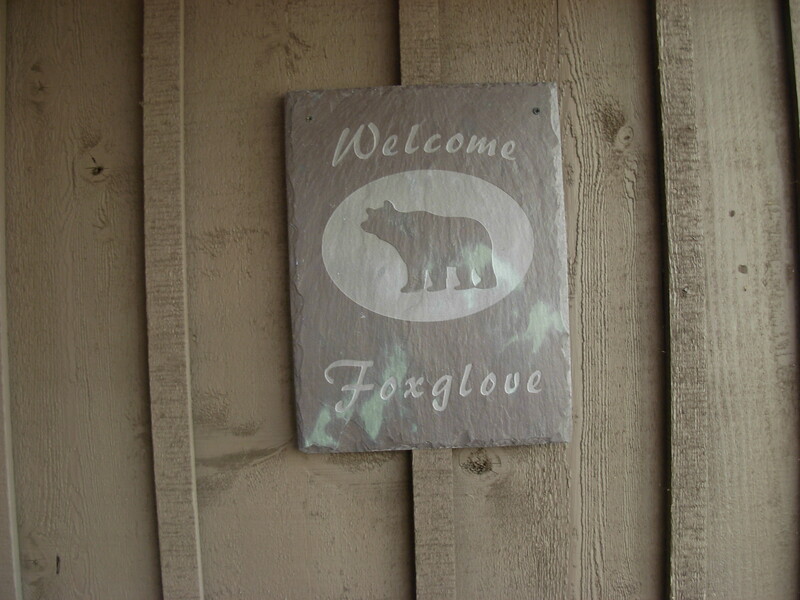 The Foxglove suite is located on the back side of The Cottage and offers privacy and a wooded view. 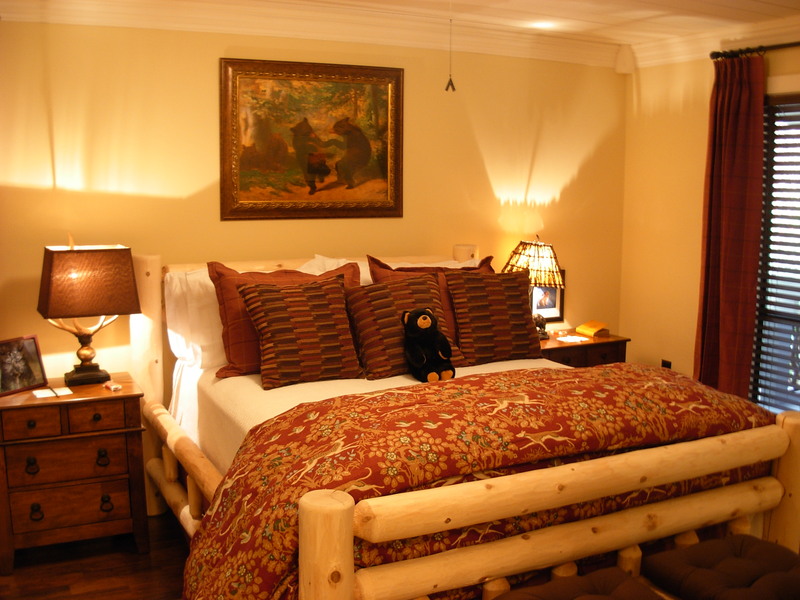 The bedroom has a queen sized pine log bed with pillow topped mattress and fine linen sheets. 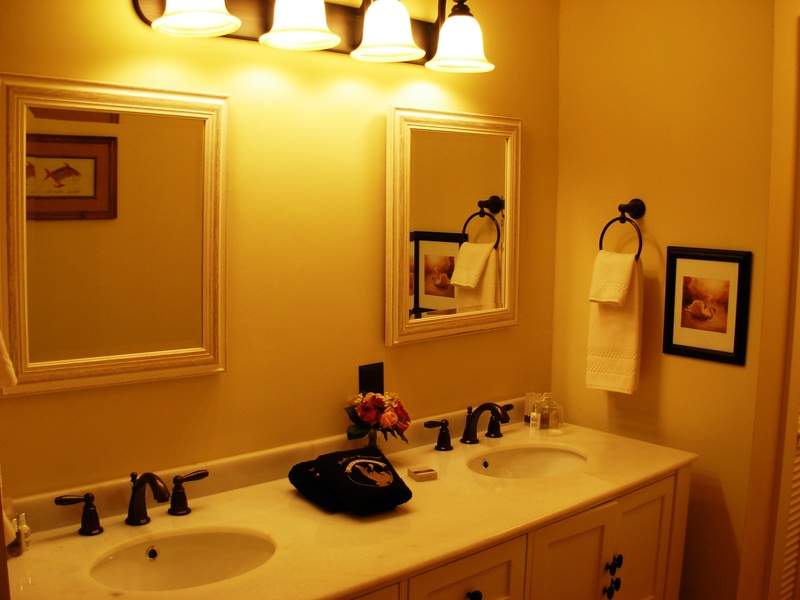 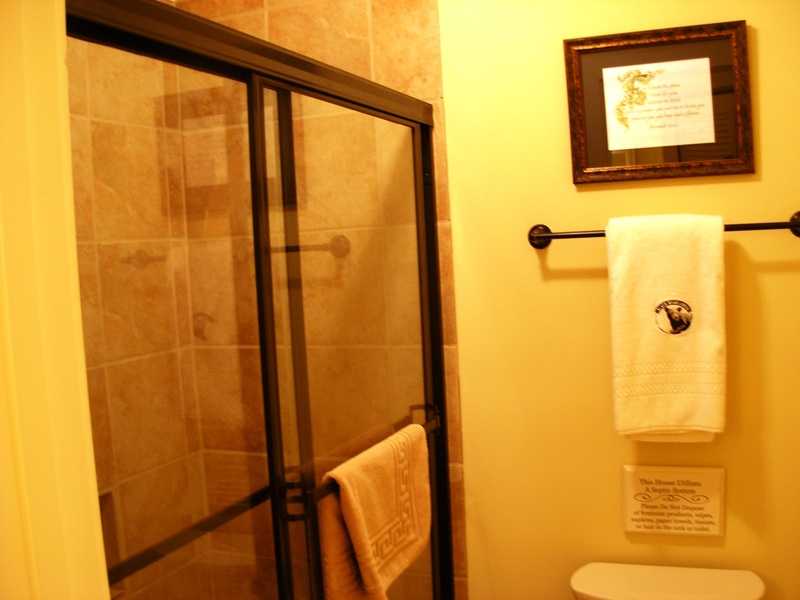 The bathroom has a two sink vanity and a large tiled shower, soft plush towels and cozy bathrobes. 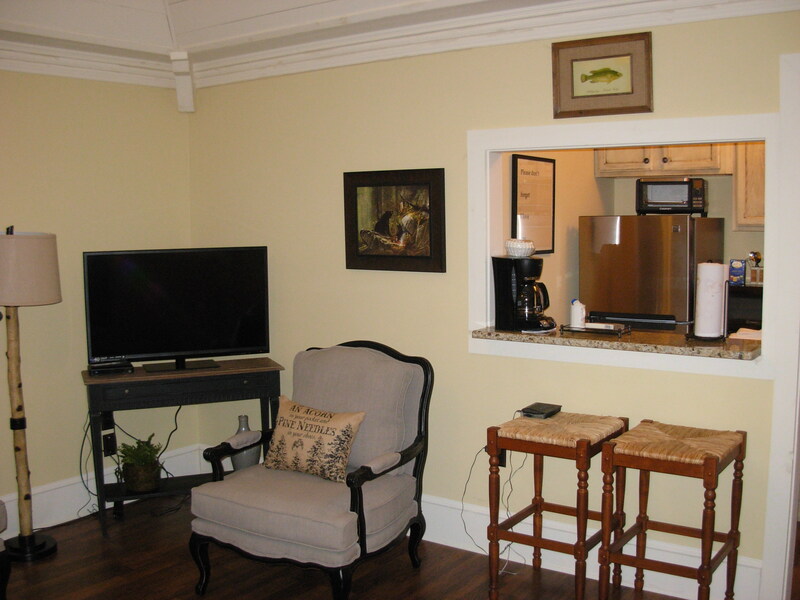 The main room is spacious with wood floors and area rugs, ceiling fan, comfortable cloth couches and easy chair and a large television complete with wifi. 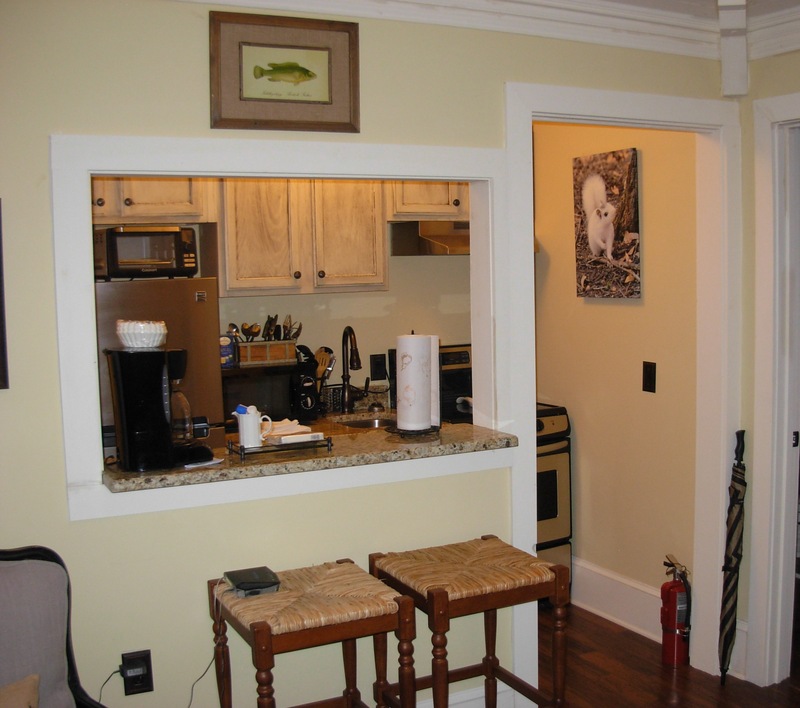 There is a complete kitchen with refrigerator/freezer, stove/oven, microwave, coffee pot, toaster oven and all utensils. 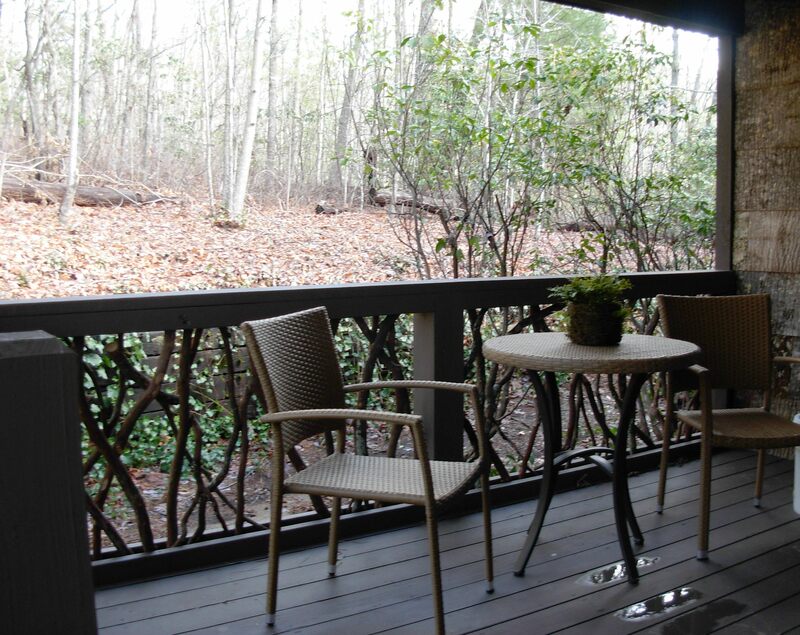 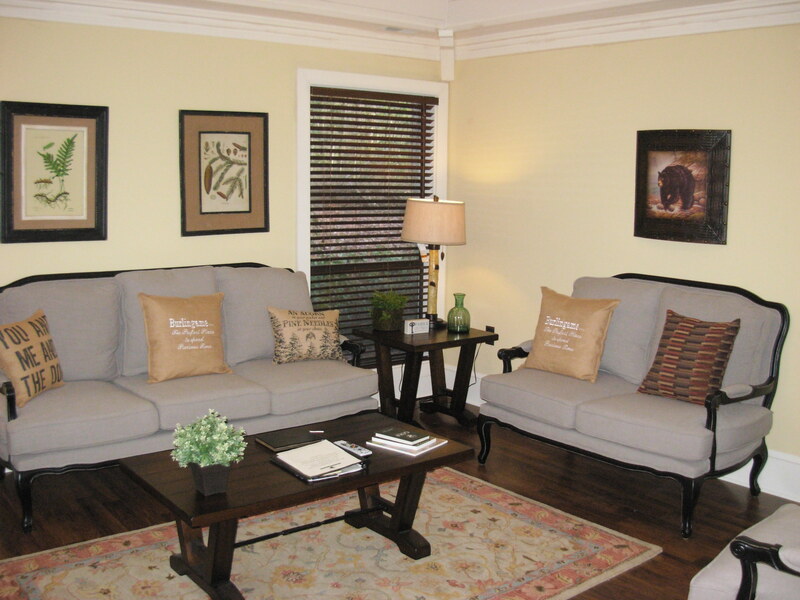 The open porch offers covered entry and a relaxing place to enjoy the wooded surroundings.